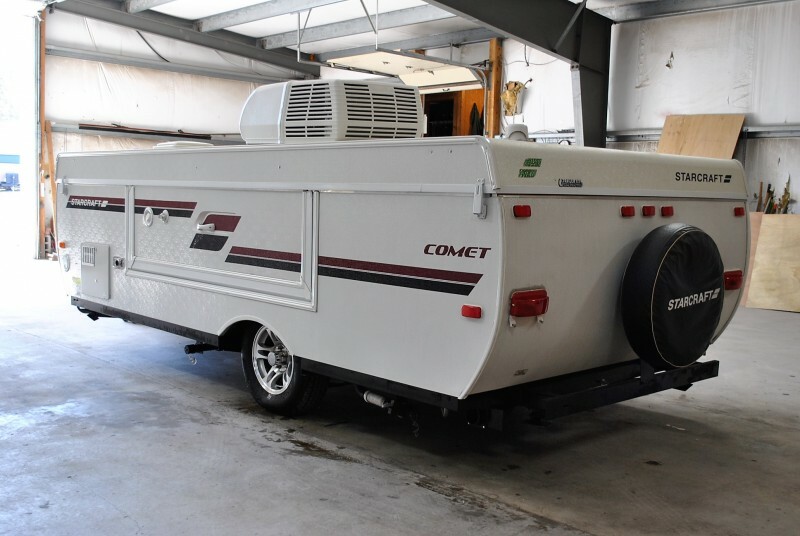 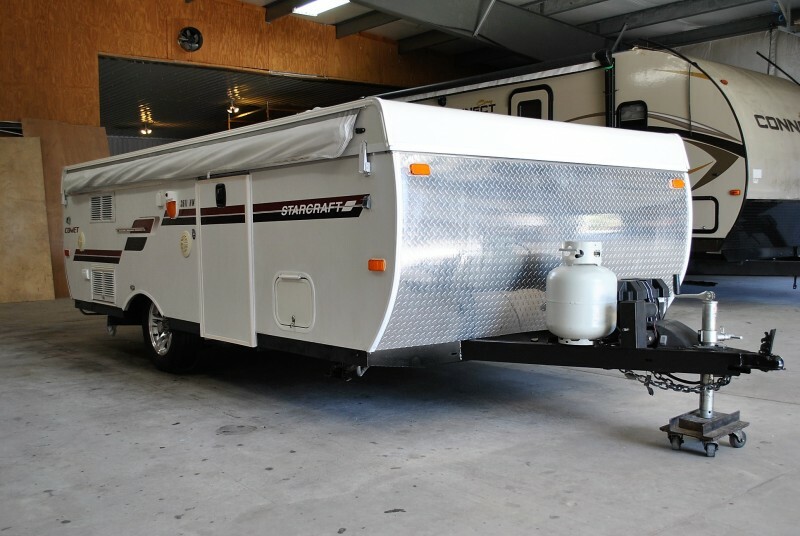 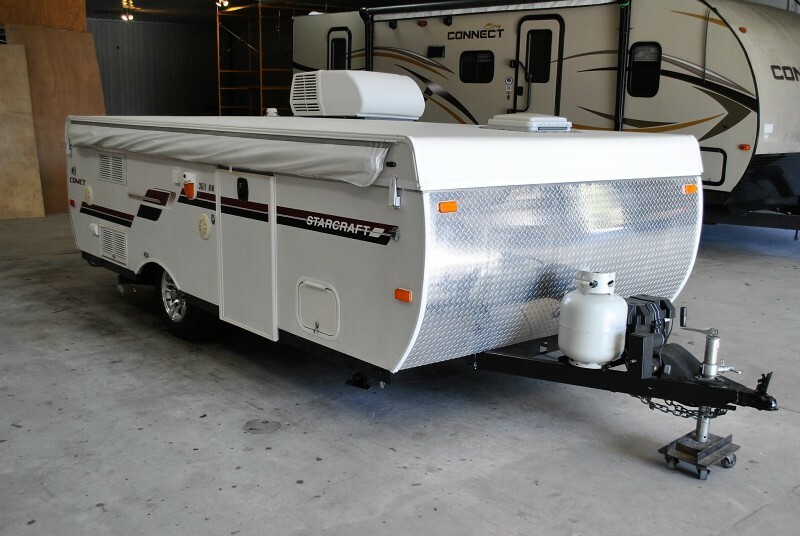 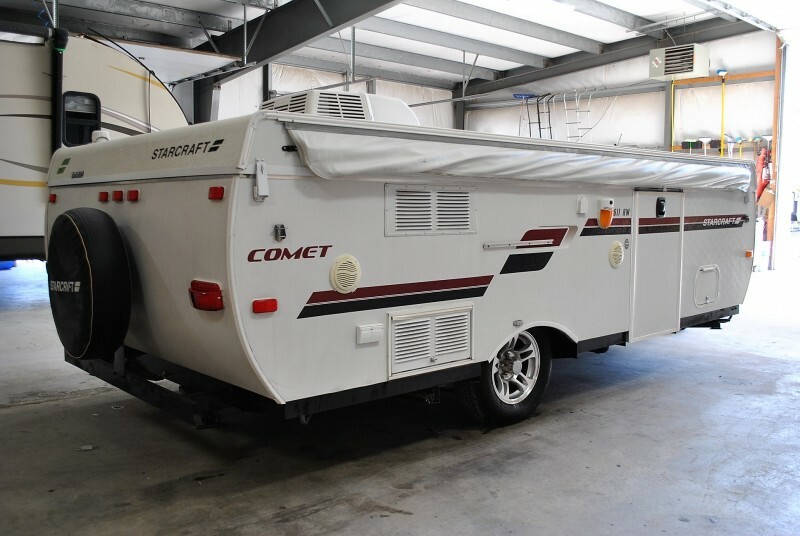 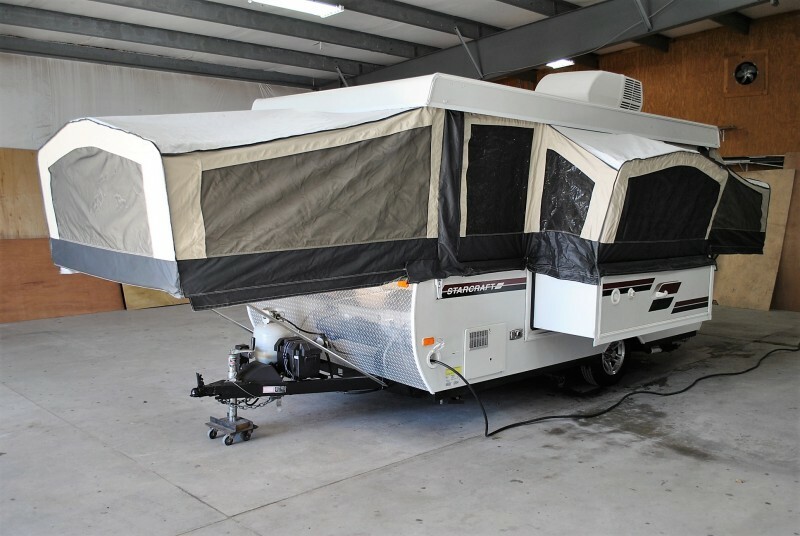 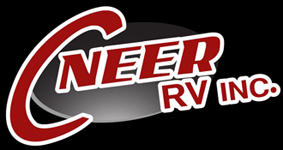 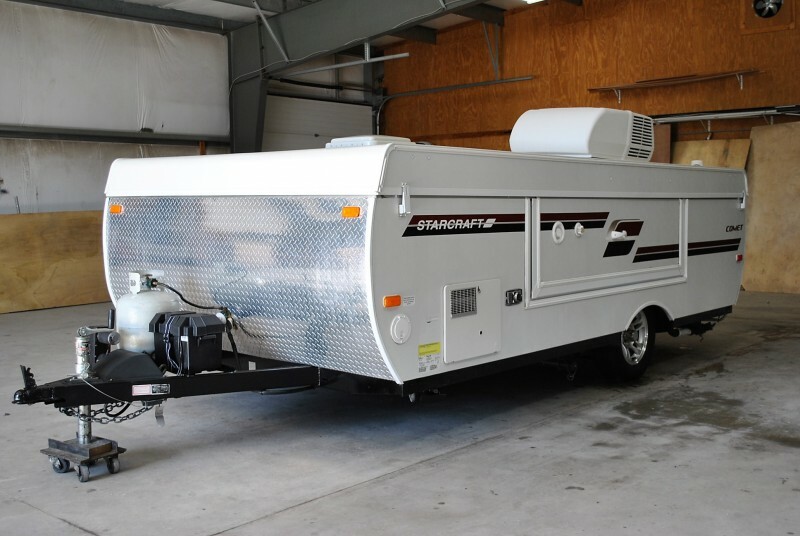 Check out this 2014 Starcraft 3611HW, stock number 6103! 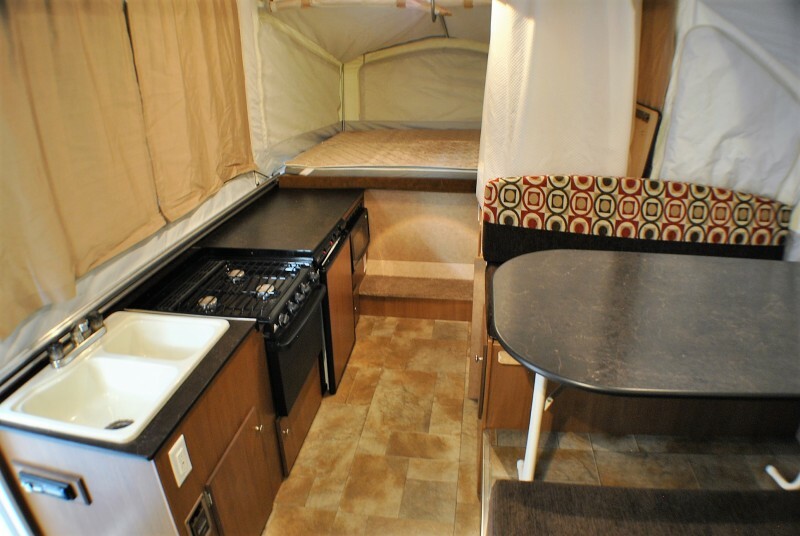 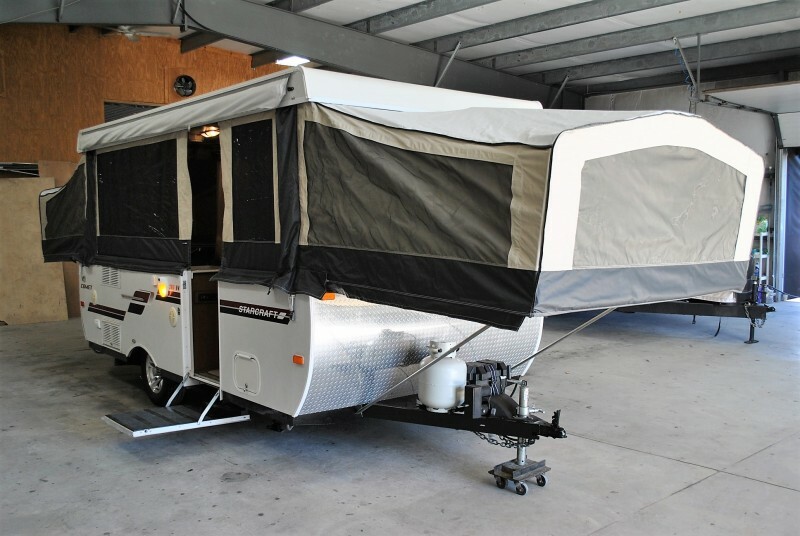 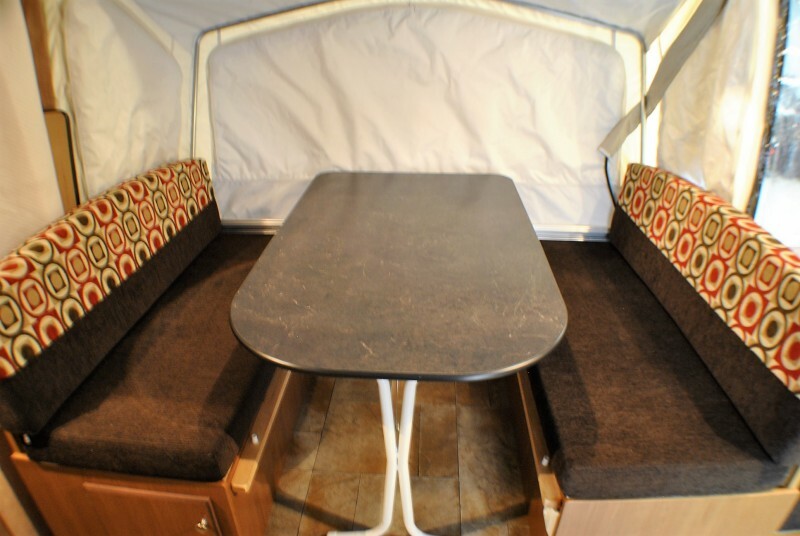 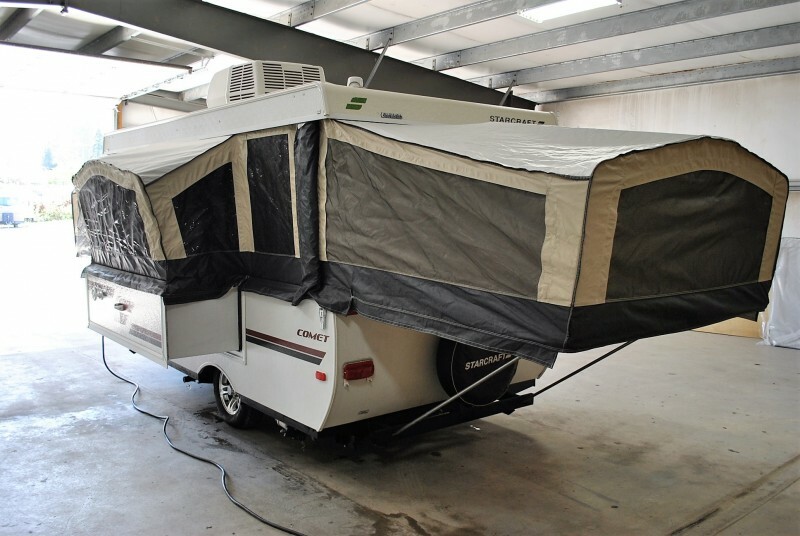 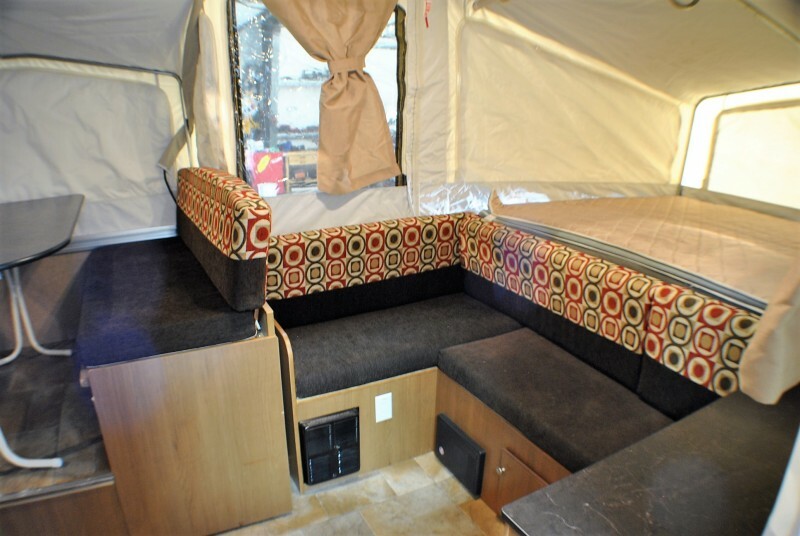 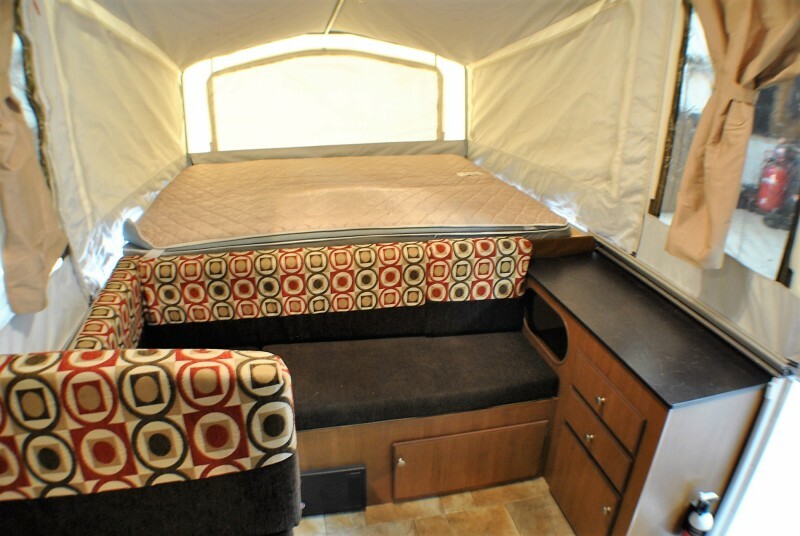 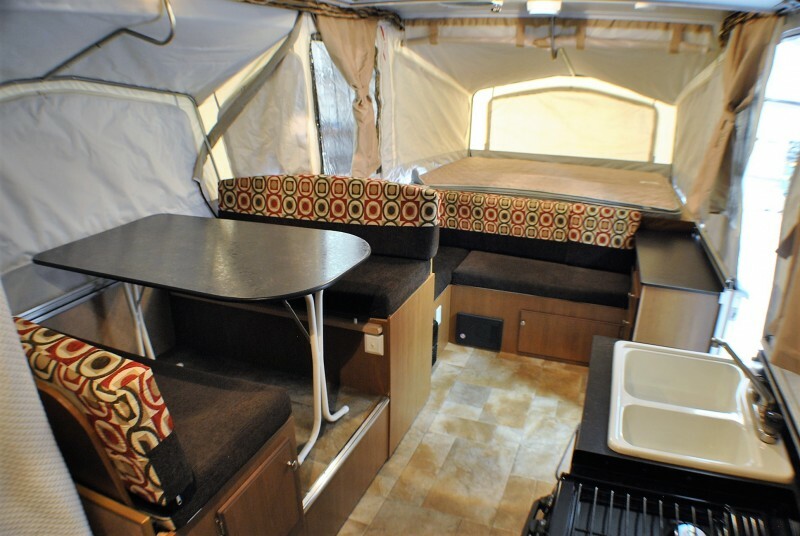 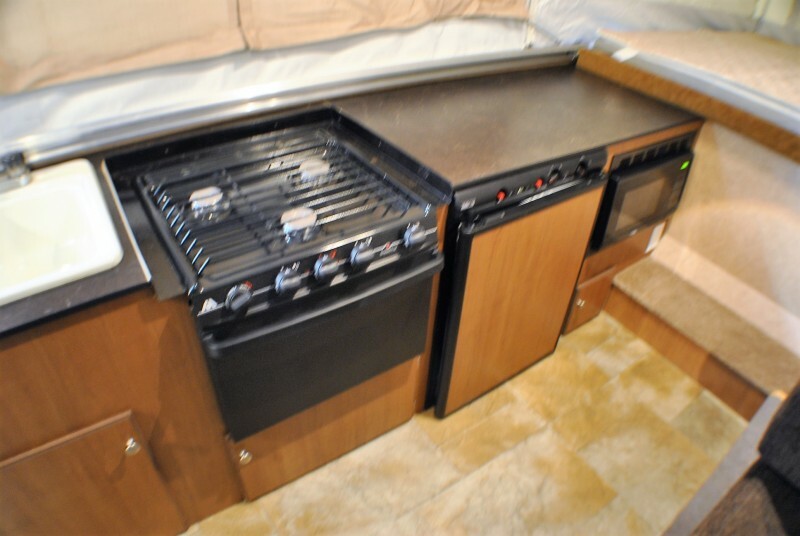 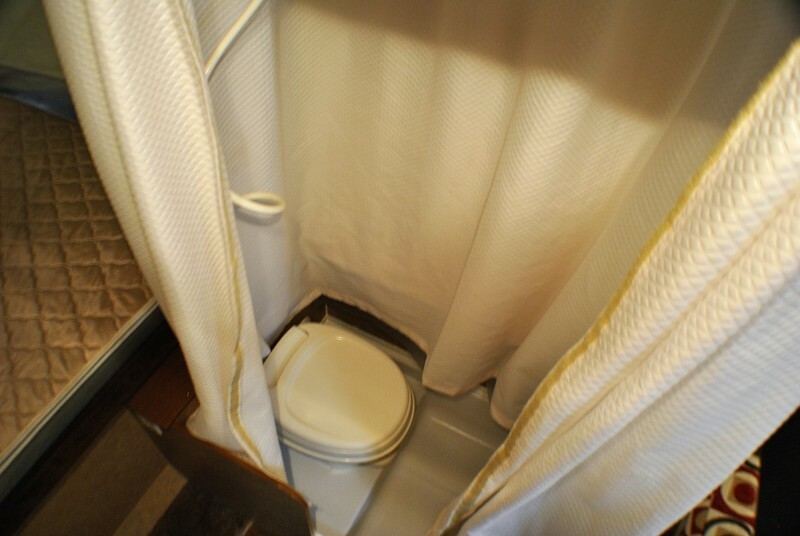 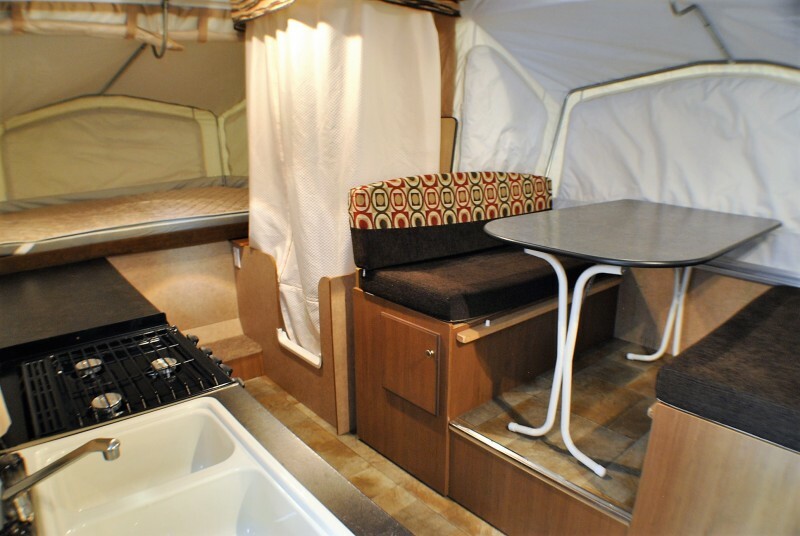 StarCraft 3611 High Wall fold down pop up camper in excellent condition… all options! 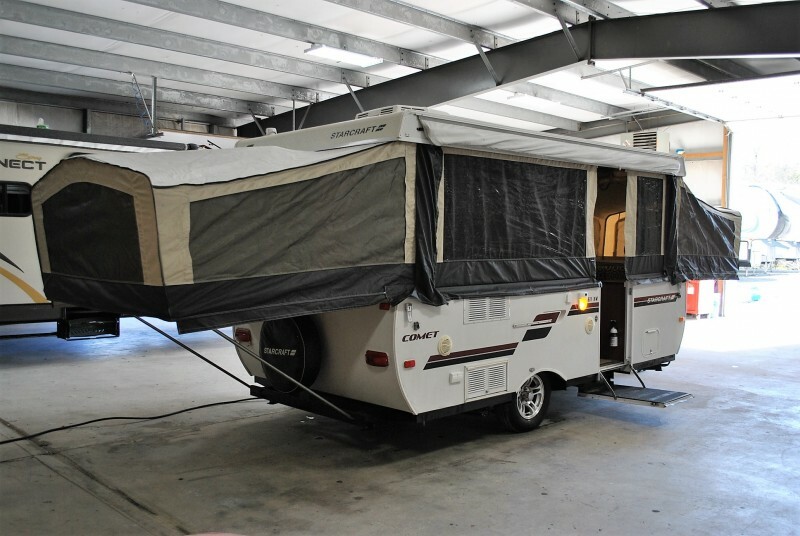 Power lift system, side slide out, Roof AC, auto ignition furnace, gas & electric refrigerator/freezer, microwave & gas oven, shower and toilet, water heater, 30 amp electric with converter/charger, AM/FM stereo with inside and outside speakers, Heated front King & Rear Queen mattresses, double bowl sink, self storing awning, spare tire with mount, full size hard door, outside grille, coil cord fan/lights, 4 stabilizer jacks.